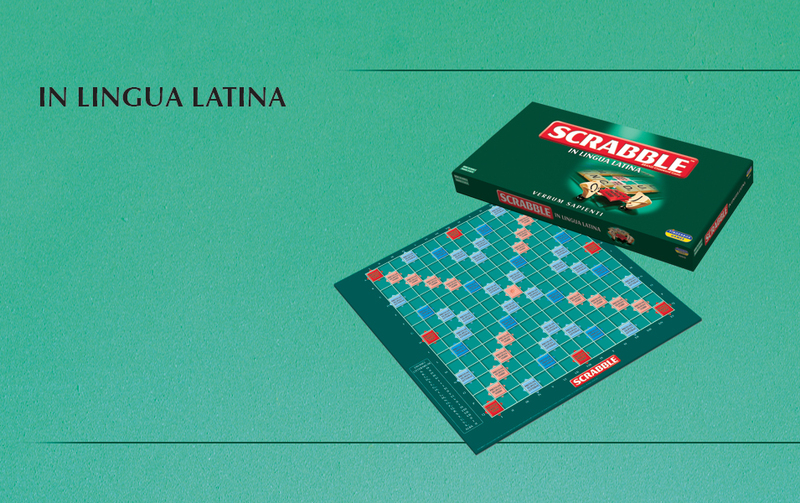 This special version of the classic SCRABBLE® game in Latin is the ideal way to have fun and improve your Latin at the same time. It has been created in conjunction with scholars from the University of Cambridge and elsewhere, together with the Cambridge Schools Classics Project. it is the non plus ultra of Latin word games!